This page is best viewed on non-mobile devices. 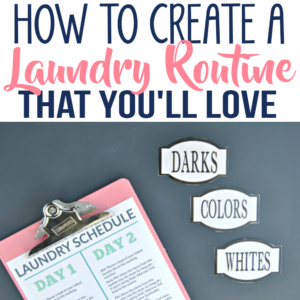 GET INSTANT ACCESS TO ALL THE FREE PRINTABLES! Right now I’m offering FREE access to our Digital Resource Library to all of our newsletter subscribers. 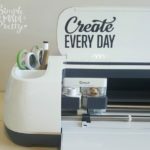 Your private access includes over 50 free printable crafts, home decor, and organization guides. Hurry up and grab your freebies here! (Access instructions are sent after subscribing). 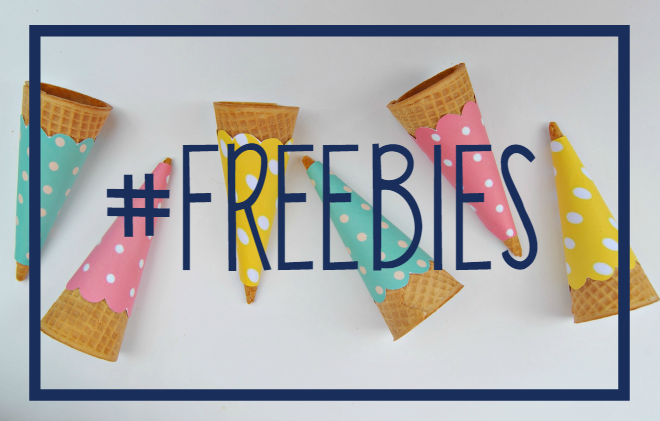 Want more freebies? Check these out! Organize Your Kitchen in 3 Days with my FREE Course – Sign up here! Make your own all-natural skincare products with my FREE eBook featuring 5 skin care solutions using essential oils + printable labels! 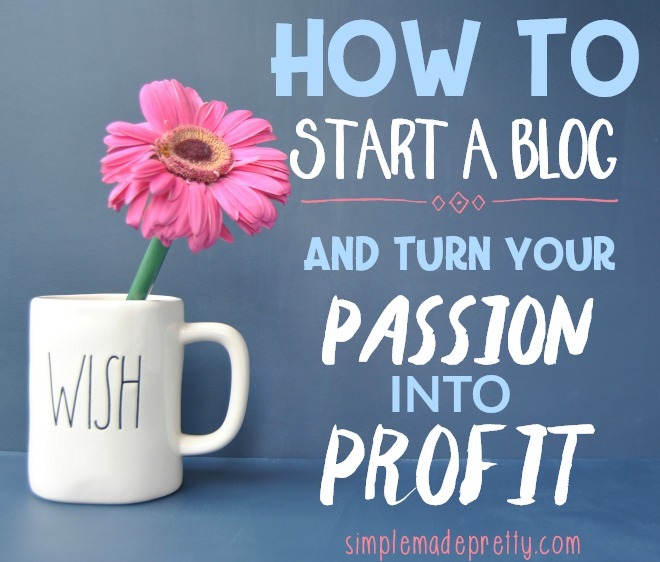 Have an online business or blog? Grab 10 FREE stock photos here! Need help with time management for your online business? Download my FREE blogging time management guide here!